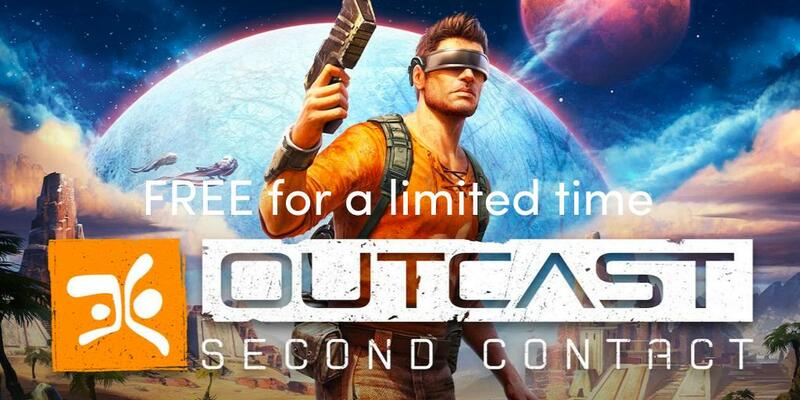 Humble Bundle is giving away FREE copies of Outcast – Second Contact (DRM-Free version) for 48 hours in the Humble Store! This promotion is available from Thursday, November 22 at 10 a.m. Pacific time to Saturday, November 24 at 10 a.m. Pacific time. Outcast – Second Contact has Very Positive reviews on Steam. Just head over to Humble Store and add the game to your cart and checkout. Simple as that. 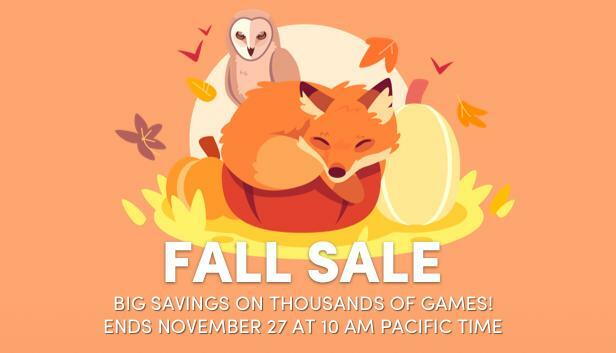 This giveaway is brought to you by Humble Bundle to promote their Fall Sale with thousands of games heavily discounted for a limited time. Check it out here. The redemption deadline is November 29th, 2018 at 10:00 AM Pacific. You have 6 days left! Yeah when i saw it for free i was already thinking that a Steam key would be too much, since the game still costs quite a bit on Steam. But nevertheless, i will be playing it anyway. Is there no way to play it on steam with achievements and all? More importantly, will the game, once redeemed on Humble, STILL BE AVAILABLE FOR DOWNLOAD from Humble account after the deadline? Or does it have to be downloaded before the deadline? Judging by the message on the download page, which was posted above, the download links will disappear after the deadline. So if you want it, you should try to download it before then. The file is around 6GB, for anyone wondering. Thanks, Cryo! Now we see that the first deadline, on the giveaway page (already expired, November 24 at 10 a.m. Pacific / 18:00 UTC) was to temporarily “claim” the game which would put it in your Humble library, and then there’s a second deadline (November 29th, 2018 at 10:00 AM Pacific / 18:00 UTC) to download the 6GB installer until.